Writing Services include private and small group sessions. 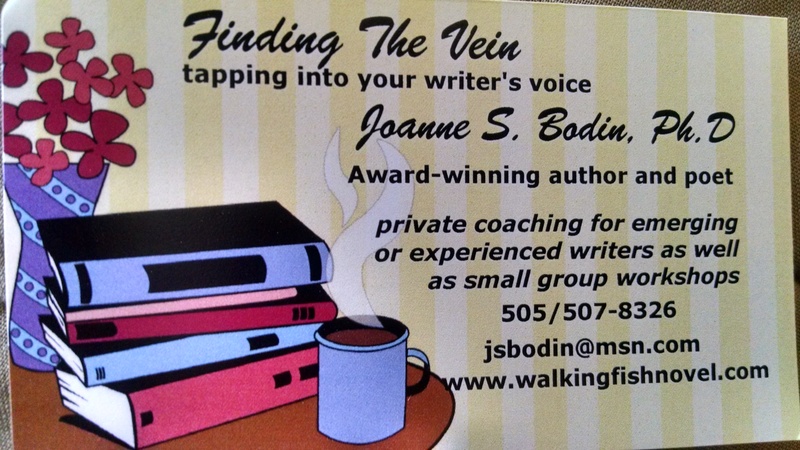 Contact jbodinauthor@gmail.com for more information. I also do free Skype book club discussions for those of you located outside of Albuquerque, NM, and for book clubs in the Albuquerque area I charge a modest fee to join your discussion in person.